Our facial treatments include signature facials, LED, microdermabraion, dermaplane, dermafile, ultrasound tightening facials, and ultrasonic facials. These techniques are used in conjunction and are proven extremely effective. 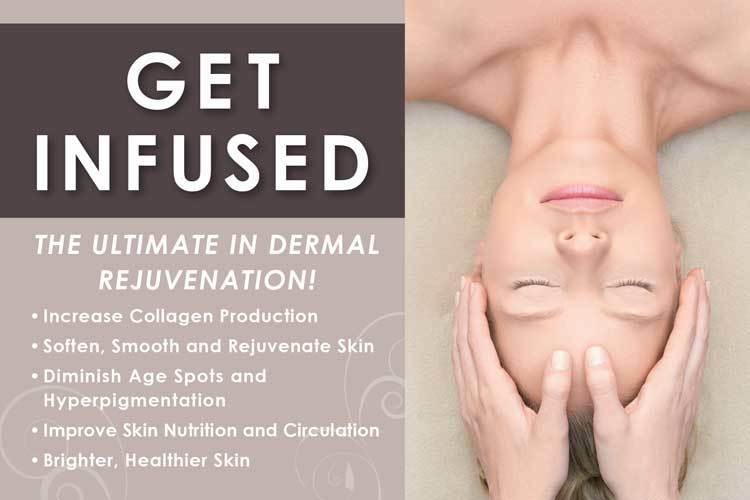 This technologically advanced treatment stimulates the fibroblasts to produce new collagen. Paired with the infusion of specially formulated cocktails of vitamins, medical grade nutrients, growth factors and peptides, this makes the treatment uniquely customisable and extremely affective in anti-aging. Restores volume, Erases fine lines and wrinkles,Firms skin and tightens pores, Improves uneven skin texture. At Restore, we use a variety of peels from lactic, glycolic, salicylic, blended TCA, and combination peels that are customized to address individual concerns. 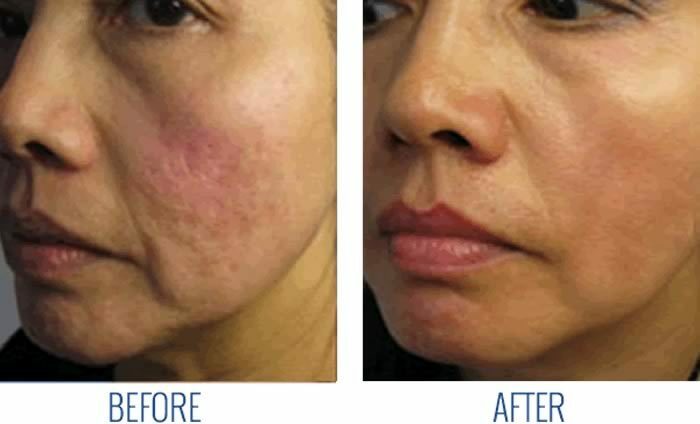 The customized professional treatments offer unparalleled results treating specific skin conditions such as pigmentation, fine lines and wrinkles, acne and skin texture. We carry Vi PEELs.